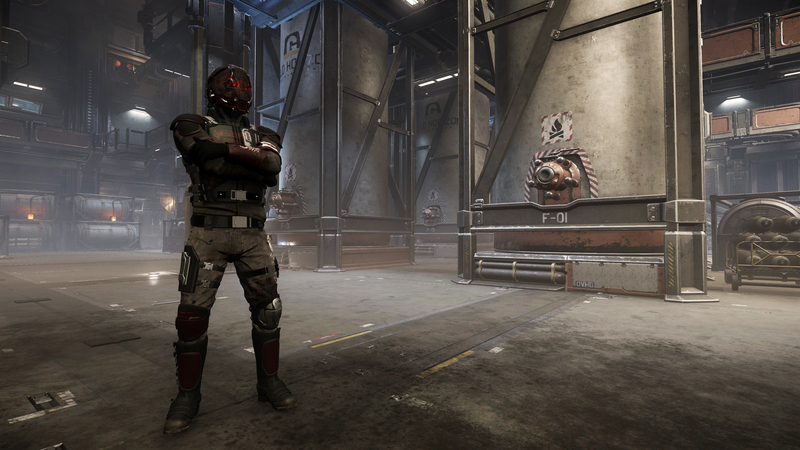 Star Citizen: FPS Mode Delayed Indefinitely? 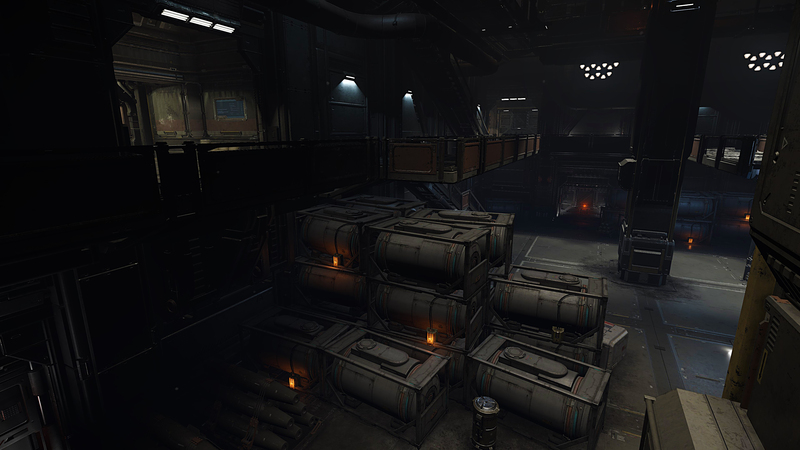 In an open letter to fans, Star Citizen creator Chris Roberts describes the many technical issues his development team has been facing with Star Marine – the FPS “Module” of Star Citizen, and how they plan to stall the release of this module for the time being. 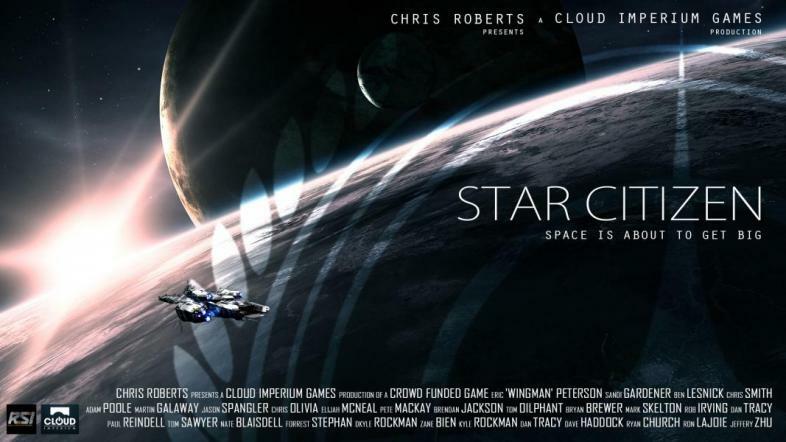 Roberts, creator of epic space adventures like Wing Commander, Starlancer and Freelancer, goes to great lengths to describe the development progress of the first episode of the Single Player campaign, Squadron 42, followed by the many issues the FPS module has faced in a public backer letter. 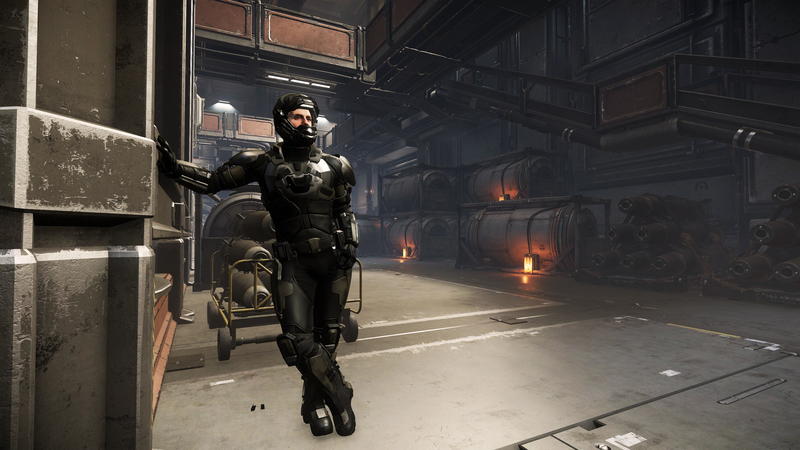 Developer Foundry 42 has opted to release Star Citizen in separate modules for the purpose of independent testing before they are all glued together. 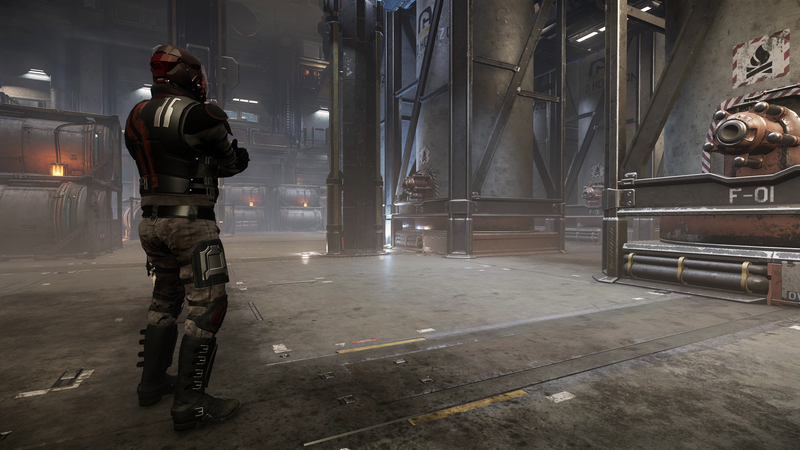 Star Marine, the next module to be made available to pre-alpha backers of the game, has continued to have gameplay-related issues and lacks polish almost three months after it was first introduced in a backer event last April. 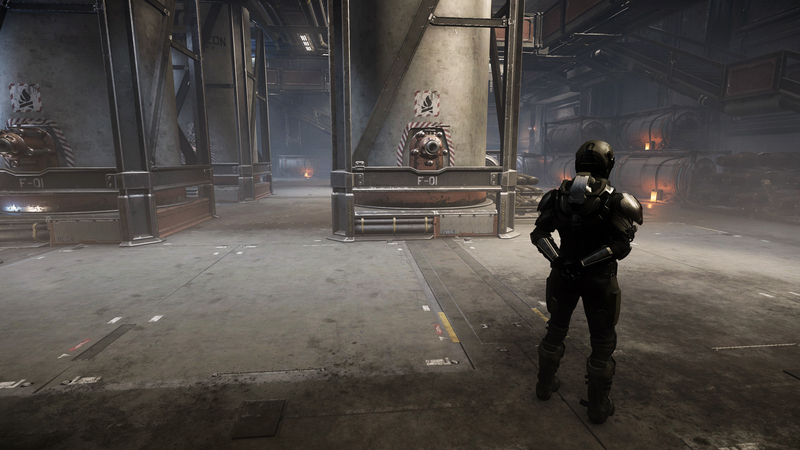 Roberts explains that the cause of this problem was that only around 15% of the development team was working on Space Marine, the rest working on other areas, such as Squadron 42. As a result, the FPS module does not quite reach the standard developers want the game to meet. Roberts states that the module will receive more attention from the development staff to overcome the technical hurdles, but admits that he cannot give a definite date of release as of this moment. This letter was part of “The Pledge” campaign set up in 2012, where the developer constantly informs the backers of the game’s current state of development. This on-hands, behind-the-scenes approach from the developers is duly appreciated, and it would be great if other developers adopted this stance.